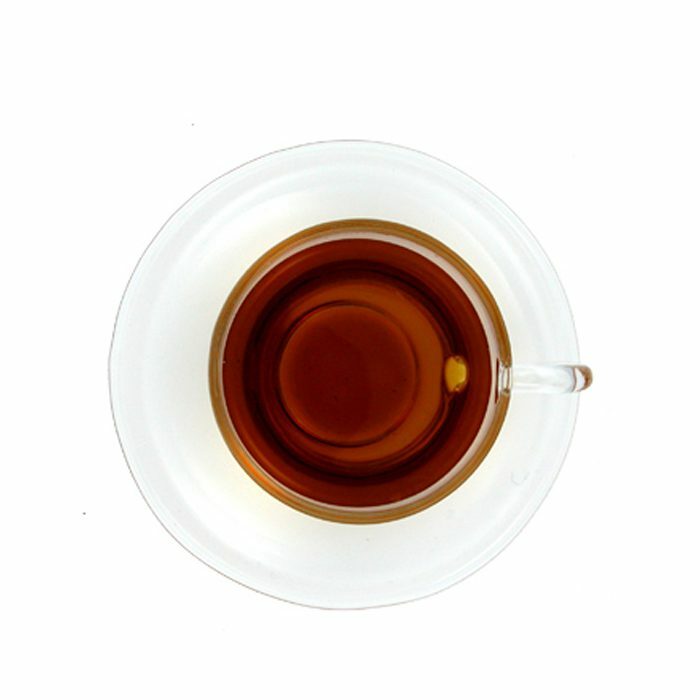 GREENGreen tea contains many nutrients and minerals that provide health benefits. 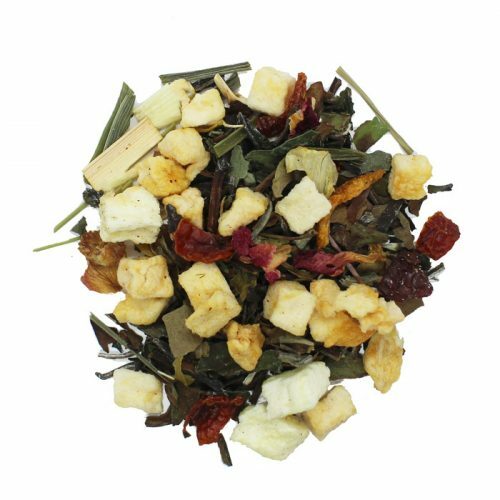 As in most tea it provides the antioxidants that help fight free radicals, but depending on the way it was processed some contain vitamins and minerals such as Vitamin C, Magnesium, Potassium, calcium and many other. 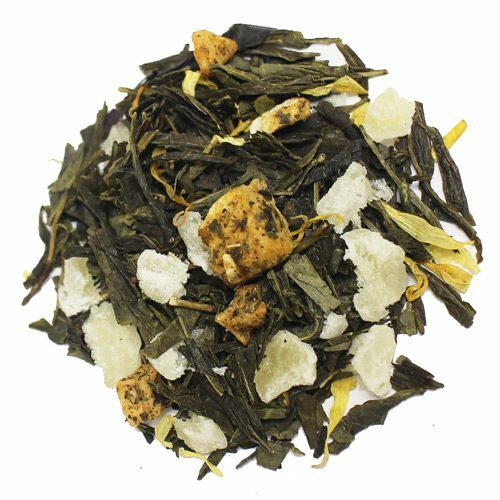 There are many varieties of green tea and they differ depending on the region it was grown, the variety of the tea plant, and the way it was dried, whether it was pan fried, sun-dried, steamed etc. 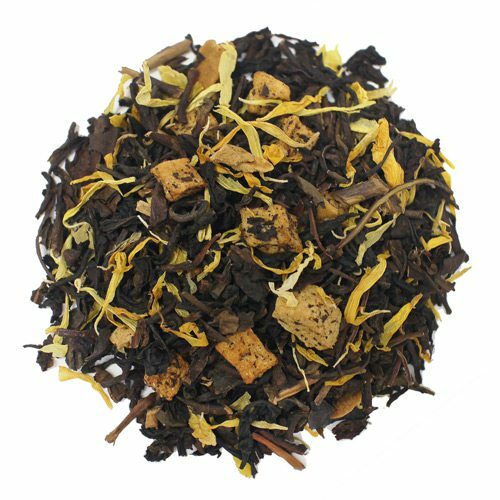 Additions to the green tea family can be also made by infusing flower with green tea, it yields many jasmine green tea and others. 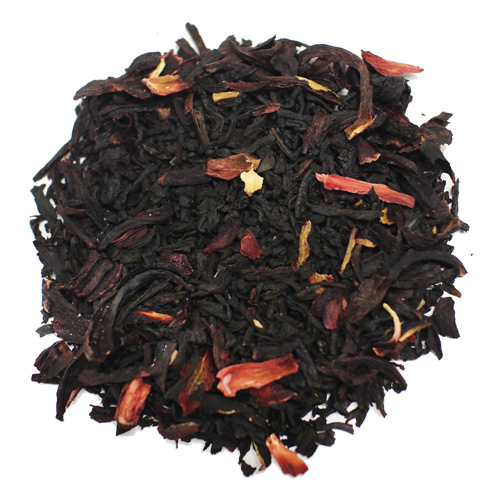 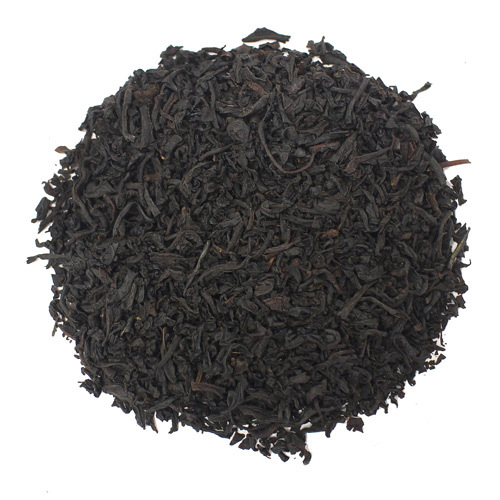 Creamy black tea with cocoa after notes. 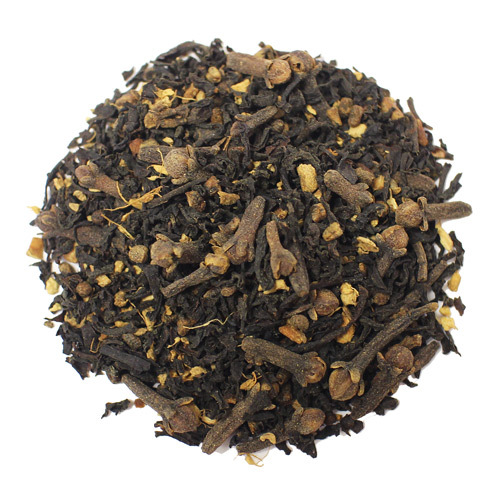 We don’t recommend adding milk and sugar, this tea has layers of flavor that should be experienced by itself. 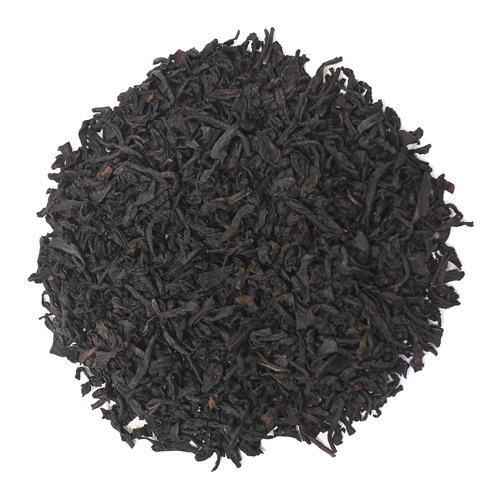 Hong Mao Feng is a high quality tea processed into a type of black tea. 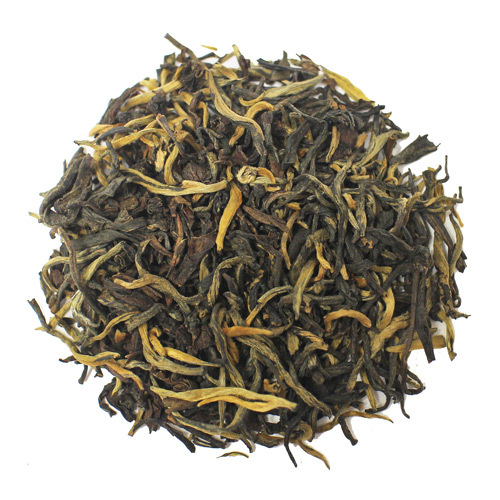 The Mao Feng is one of the ten most famous teas in China, made in both Green tea and Black tea.